No matter what your taste is in music, going in a limo will make the event all the more special. It could be a rock concert, symphony, comedy club, chamber music, ballet, stadium event, musical, or Cirque du Soleil. 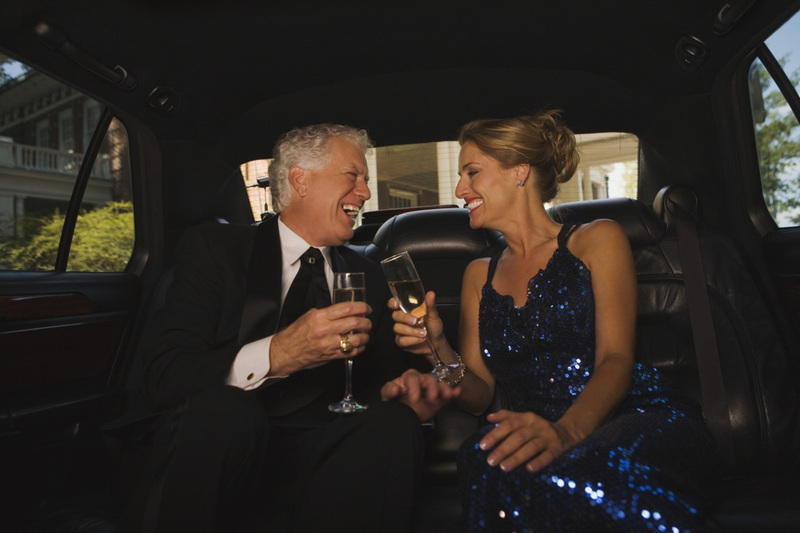 Make it an event you will never forget by attending in your own limousine. 1. Your limousine is top of the line. Luxuriate in the leather seats and listen to great music on the sound system. There is a CD/DVD player and a flat screen TV. So crank up the music if you are going to a rock concert and start the party early. Or listen to a classical piece and get in the mood for a nice symphony. Either way, enjoy the bar area and the nice stemware. 2. Whatever your needs, we aim to please. We have smaller limos for just a single couple, or stretch limos for groups of people attending the event. We even have party buses. 3. Scheduling is not a problem. Your driver will arrive on time or even early. You can arrange pickups at multiple locations. It doesn't matter where your destination is. Annapolis, MD, or nearby Baltimore or Washington DC. 4. Professional service. Your chauffeur is well trained, courteous, and professionally dressed. He will work to meet your needs and provide you with a fun relaxing time. 5. No Hassles with driving and parking. You will be brought door to door. And if you have partied hard at the concert, you don't have to worry about driving home. You can continue your fun evening all the way back to your place. The easy steps are: Step 1 is to fill out the form above. Step 2 is to click on the button that says "Give me my FREE Quote." Alternate Step 1 is to pick up the phone and call us at 410-793-1321 for concert limo service.